LOVE CAN BE A VERY FUNNY THING IN 2019!!! This Valentine’s Day! 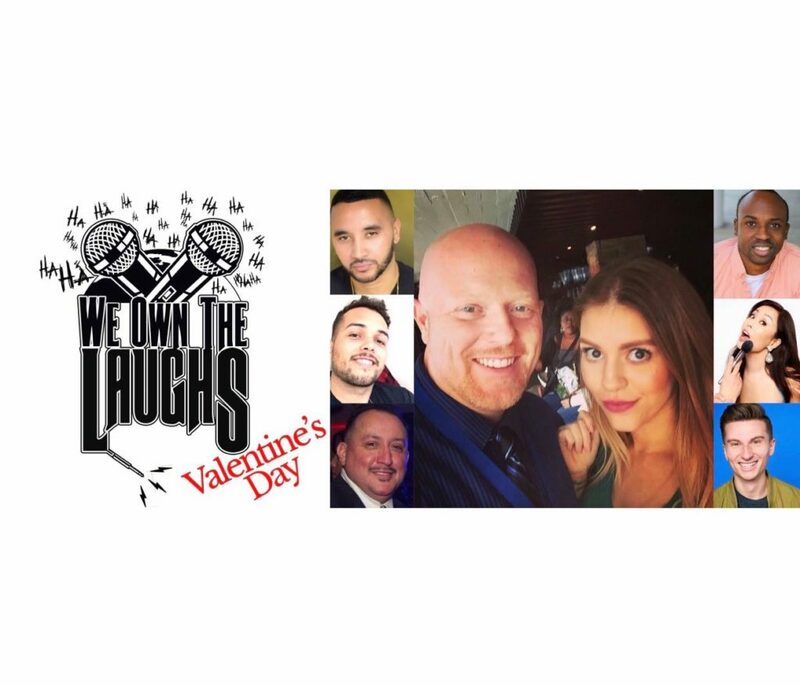 One of Bakersfield’s favorite comedy shows brings some very lovely comedy your way with We Own The Laughs: Valentine’s Day is back Thursday February 14th at The Beacon Studios. Wine, Dine, & Laugh with the special love of your life as the show will feature some of California favorite comedic acts including our headliners for the evening MTV/ 2019 AVN Awards host Esther Ku and All Def Digital/Social Media Star Trevor Wallace. The funny festivities will be hosted by none other than Bakersfield’s favorite couple Rewind 98.1 Morning Show Danny & Kait Hill.